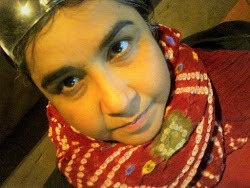 I have been followed by Police/ Intelligence / General Electric hired agents since August 2010. I have as a result not only been kept under surveillance but have been drugged/ poisoned at public places. 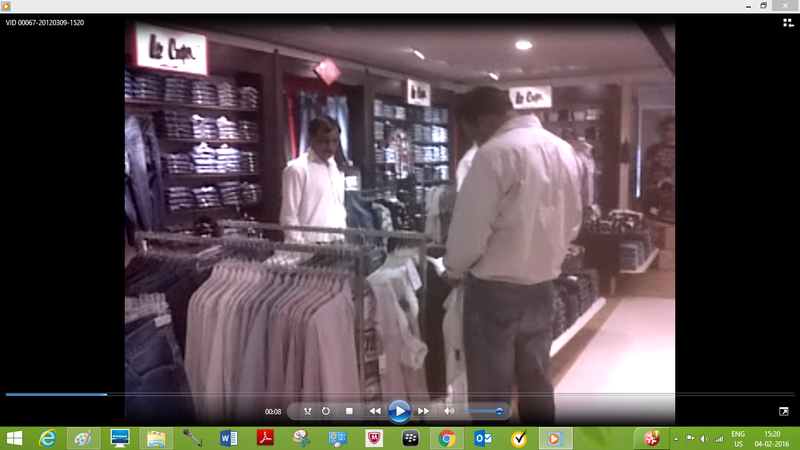 On 9 March 2012, I was at the Select Citywalk Mall in Saket which I regularly visited. That day I managed to capture video recordings of the men following me that day. I saw these two men sitting and watching me at the Mall food court for a long period of time. I noticed from their dress that they were not casual visitors. I got up to take pictures of them. They realized I had identified them and was about to get evidence, they walked off hurriedly and entered the Pantaloons store. I followed them in. I recorded two videos of them in the store. Note that they pretended they were looking at the clothes. But note that one of them repeatedly covered his face every time I managed to get his face on camera. These videos can be seen below plus 2 still shots of these men's faces. I made a police complaint that day which was not acted upon. I am 100% certain that if identified these men will turn out to be police or intelligence or GE agents or private detectives or agents for hire. There is also a very slight possibility that these two men are small-time lawyers who were recruited to target me. The police complaint made on 9 March 2012 is also reproduced below. I was at the Saket mall today and identified the two men who were following me and keeping a watch on me. I attach videos of these two men. I first saw the men sitting in the food-court. Once they realised I knew who they were and that I intended to record them, they got up and left and I followed them. They went to the Pantaloon store where I recorded them. They knew that I knew they were watching me. They then left the store and I followed them again and they disappeared into the cinema. I am being followed and I apprehend that those following me might get someone to tamper with what I eat/ drink. This has happened before. 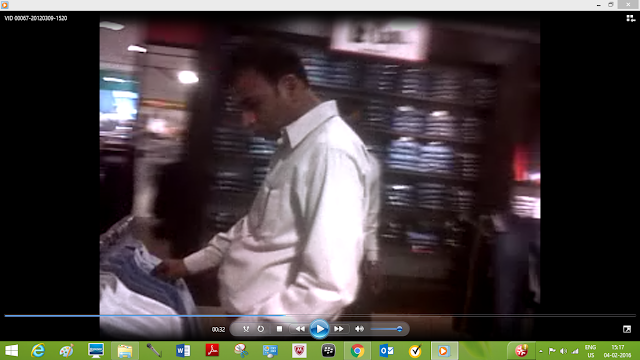 As I have complained recently, this happened in the Delhi High court premises and was attempted in Maurya Sheraton. Someone tampered with my car. Some chemical was introduced into my car between yesterday and today. I could smell it. I have nausea and cough with mucus.